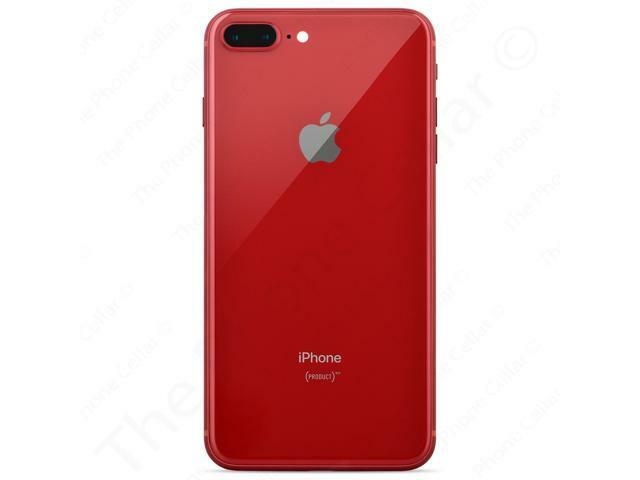 This iPhone 8 Plus (PRODUCT)RED Special Edition is introduced as part of Apple's anti-HIV/AIDS program. The iPhone 8 Plus is powered by a 2.39 GHz hexa-core processor, and 3 GB of RAM. 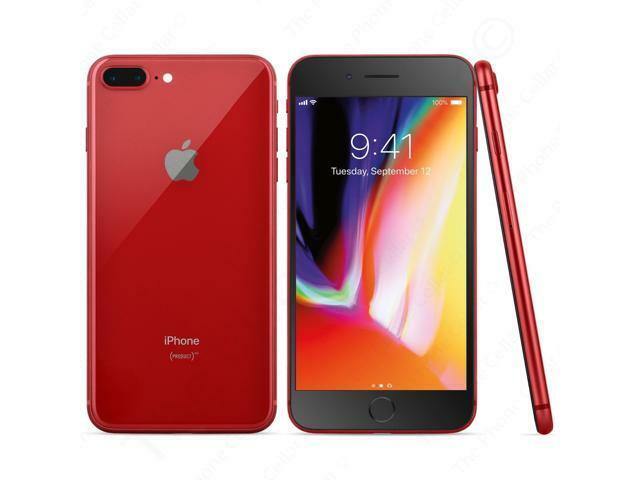 The phone features a water resistant casing with an oleophobic coating to keep off fingerprints, a pressure sensitive Home button with a built-in fingerprint sensor, a 5.5 inches Retina HD display with a 1080 x 1920 pixels resolution at 401 ppi pixel density, and stereo speakers. The built-in lithium-ion battery provides enough power to support up to 21 hours of talk time or 13 hours of mobile data usage. 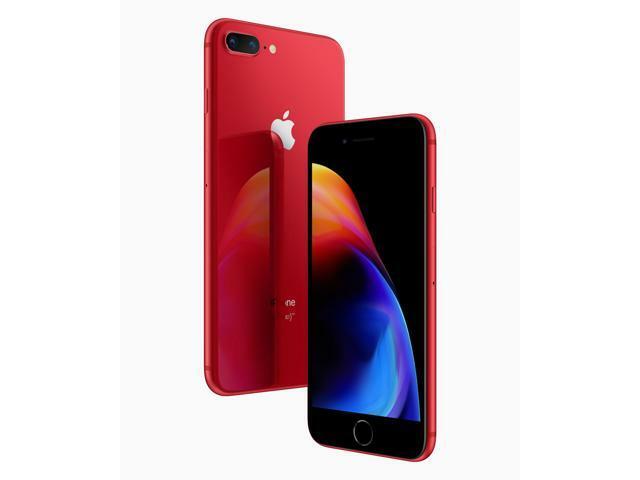 The 12MP wide-angle and telephoto cameras capture all precious moments with auto image stabilization and HDR, while a 7MP front facing camera allows for high quality video calls. The phone measures 158.4 x 78.1 x 7.5 mm, weighs 202 g and has a memory capacity of 64GB. This device is locked to Sprint. This item is covered by iMacket LLC Return Policy.